The senate would like to know why $462 million was withdrawn from the federation account without the approval of the national assembly. 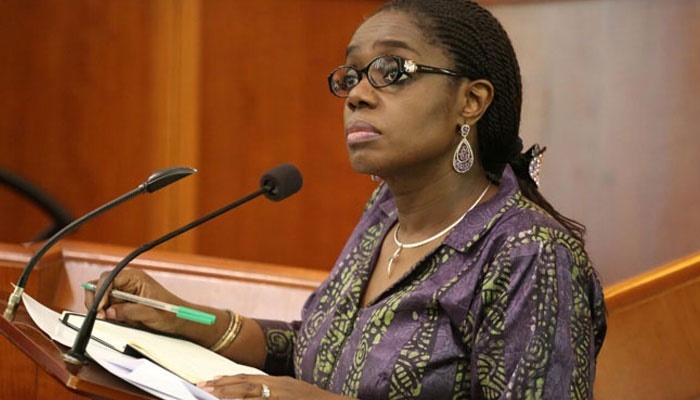 In line with this, it has summoned the Kemi Adeosun, minister of finance, and Godwin Emiefele, governor of the Central Bank of Nigeria (CBN). Also summoned to give reasons for the said withdrawal is Mansur Dan-Ali, the minister of defence. The upper legislative chamber summoned the trio after Sam Anyawu, a senator from Imo state, raised a motion at plenary on Tuesday. Anyanwu drew the attention of his colleagues to the alleged withdrawal of the sum. He made reference to section 80 (2) and (3) of the 1999 constitution which prohibits such withdrawal without the consent of the lawmakers. The upper legislative chamber adopted his prayers for the trio to be summoned by the committee on appropriation and asked it (the committee) to report back in one week.